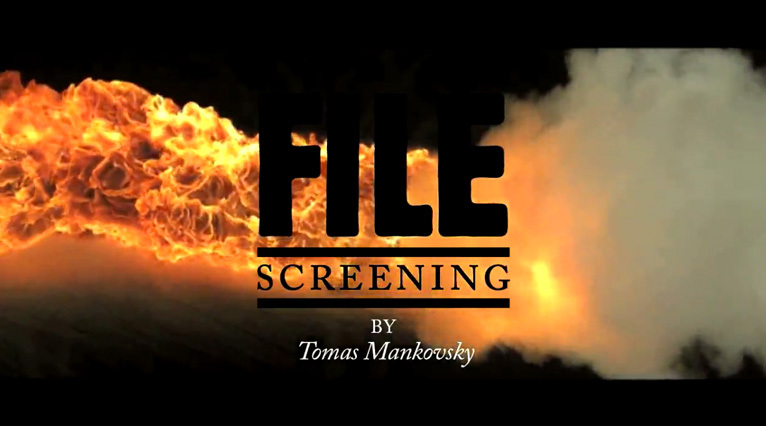 Our latest screening features an intriguing selection of clips from London based director Tomas Mankovsky. Mankovsky was born in Poland but has lived most of his life in Sweden where he studied graphic design at Beckmans College of Advertising before relocating to London where he has been directing promos, commercials and short films and collecting armfuls of awards. The video clip we chose for Tomas’ intro is an outtake from the stunning promo he made for the band Dancing Pigeons.